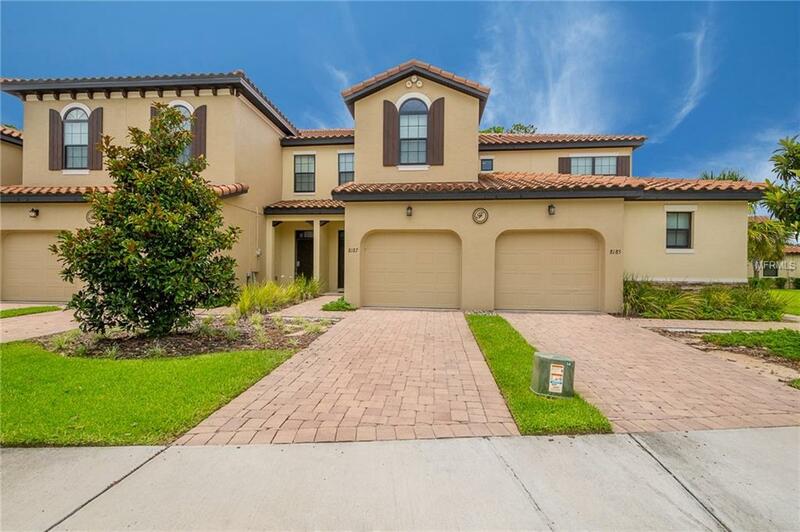 NEW Market Adjustment on this Fully Furnished Vacation Home - The Fountains at Championsgate is a great community with luxury Townhomes; 3bd 2/1 Bath Fully Furnished townhome features gourmet kitchen with granite countertops, stainless steel appliances along with a great room to entertain and relax. Large master suite with dual vanities with two additional bedrooms, bathroom and Laundry upstairs. 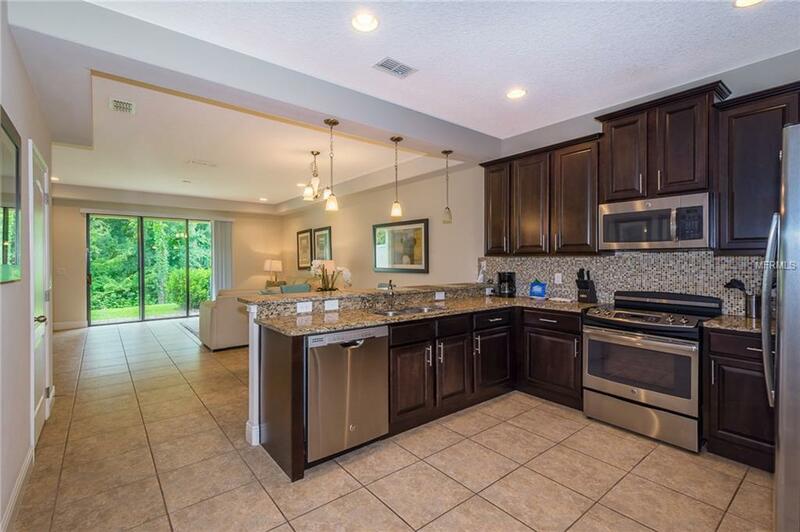 Community has own pool, clubhouse and fitness center, you do have access to the neighboring community with the Resort style pool and on-site restaurant & bar. 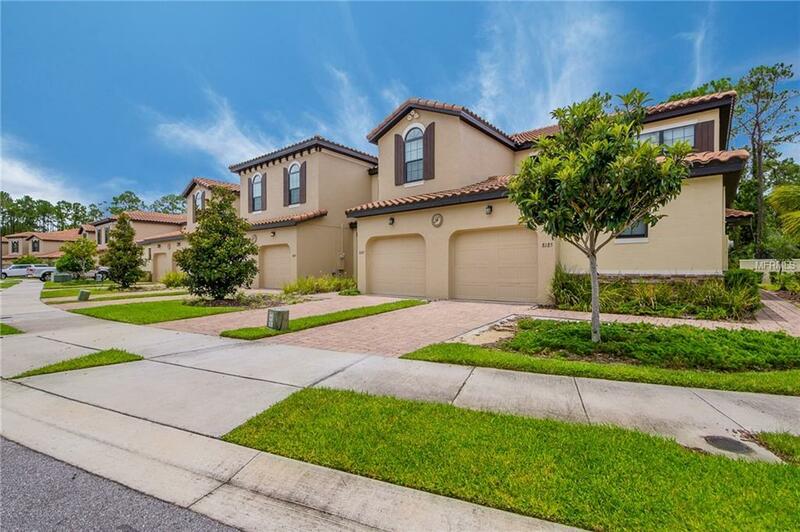 Walking distance to many Restaurants and Publix shopping center on the main road as you enter the road to The Fountains community. 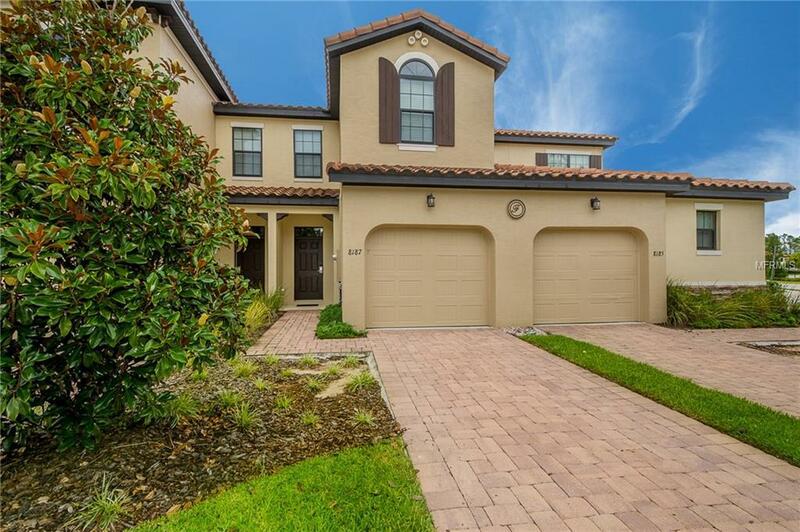 At this location you are two exits to Disney and all the Vacationing fun of Orlando Florida. Pet Restrictions Contact Hoa / See Hoa Restrictions / No Dangerous Breeds.